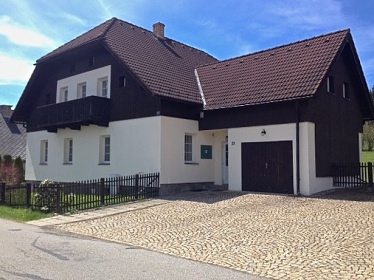 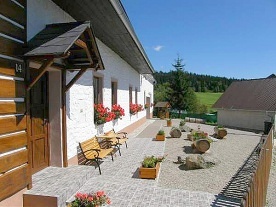 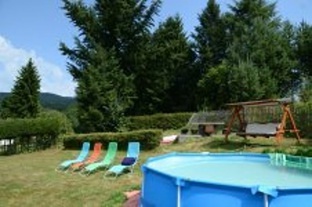 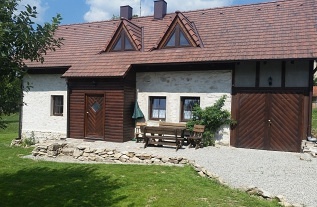 Cottage for rent - Strážný - Šumava. 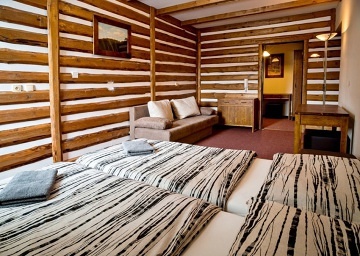 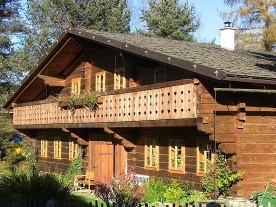 Our mountain cottage directly at the slopes is newly renovated in mountain style and offers comfortable accommodation for 12-18 people. 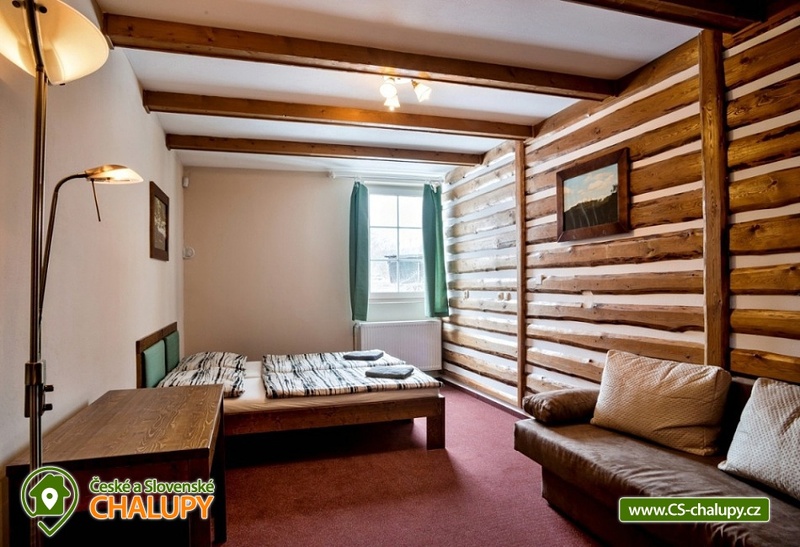 The beds are divided into 3 apartments, each apartment consisting of two rooms (1x double bed, 2x single bed and 1x double bed sofa) and private bathroom. 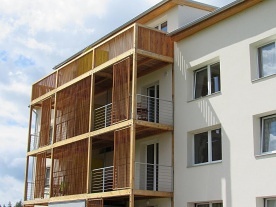 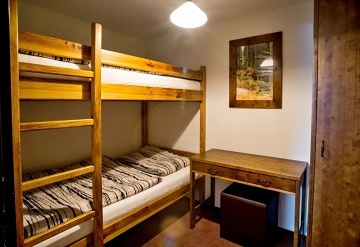 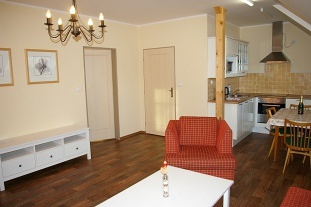 The apartments are also equipped with storage areas, a table, chairs and a chair. 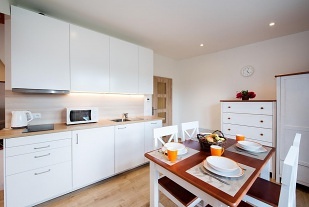 All apartments have a common large common room with fully equipped kitchens and TVs. 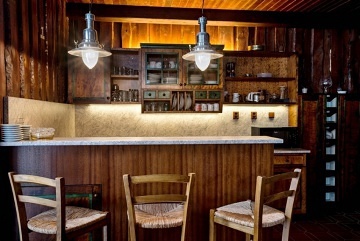 The cozy kitchen is equipped with a large kitchenette with enough cookware, refrigerator with freezer, electric kettle, hot-air oven. 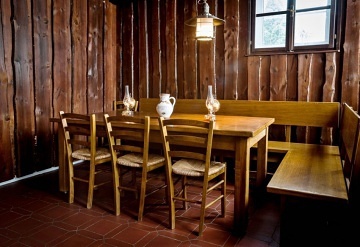 At the large table with benches and chairs, all guests of the cottage can meet at once. 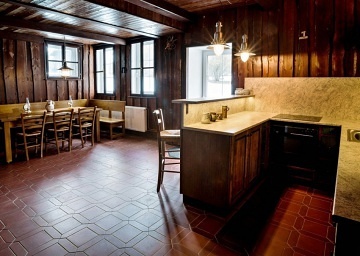 sit at a small bar counter. 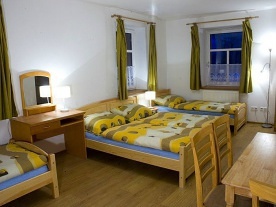 Wi - fi works throughout the building. 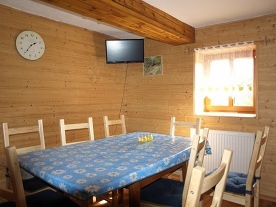 There is also a large garden and outdoor terrace, bike, ski and other sports facilities, parking in front of the cottage, and free Wi-Fi. 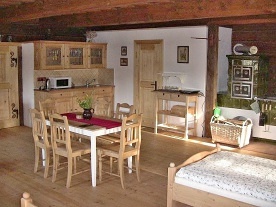 The parking is right next to the cottage, its capacity is 5 cars, 50 m from the cottage another possibility of parking. 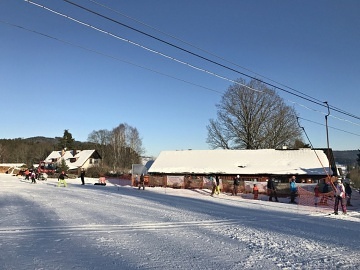 Parking is free of charge. 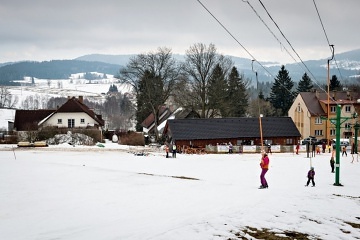 Strážný is the ideal place for active and relaxing holidays, hiking and exploration of Šumava, cycling, skiing and other winter sports. 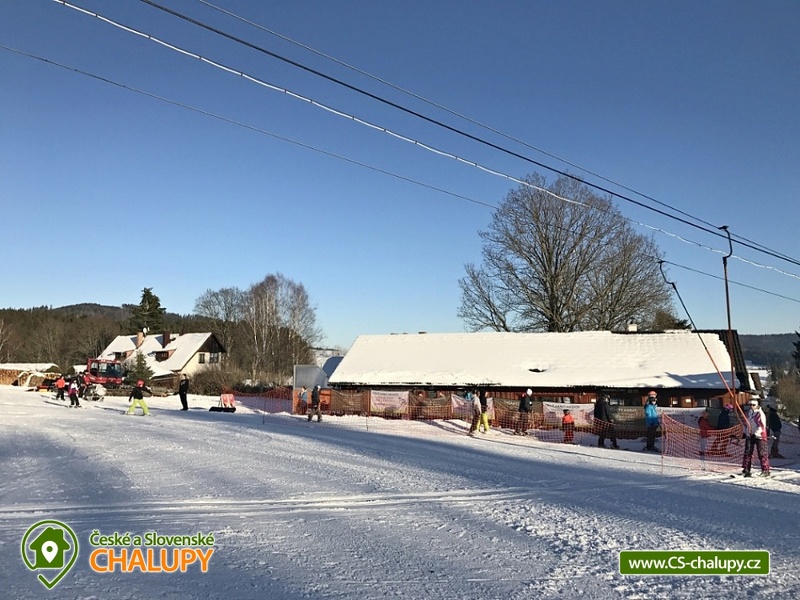 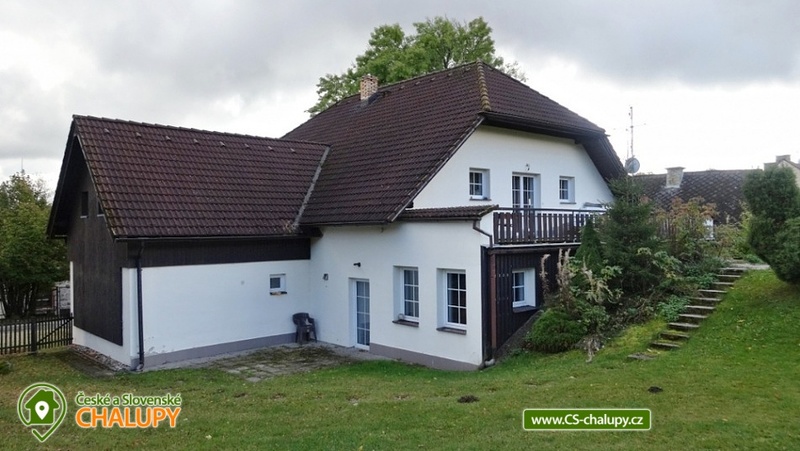 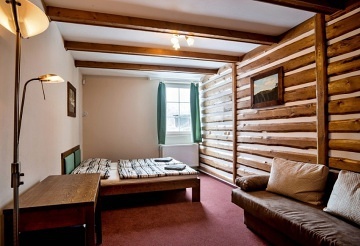 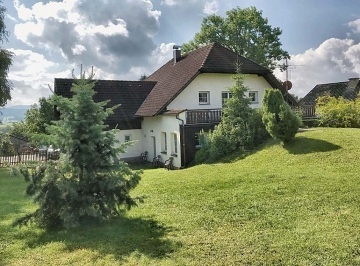 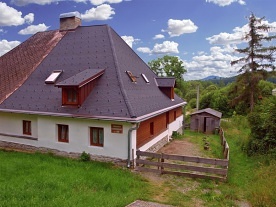 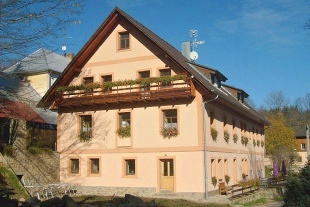 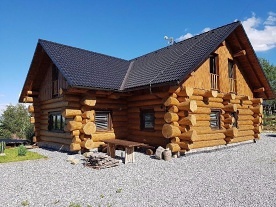 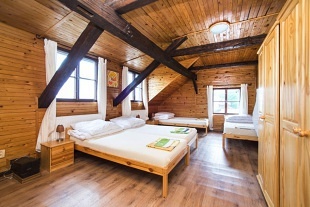 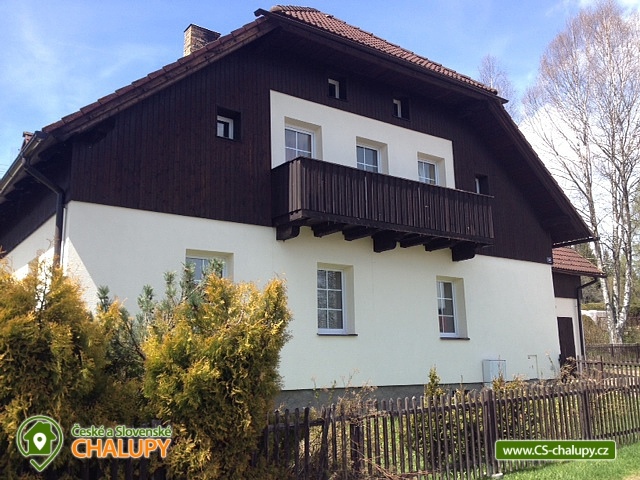 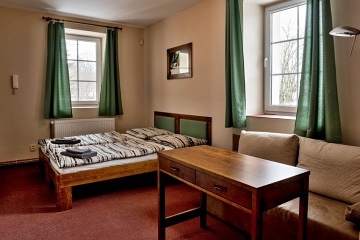 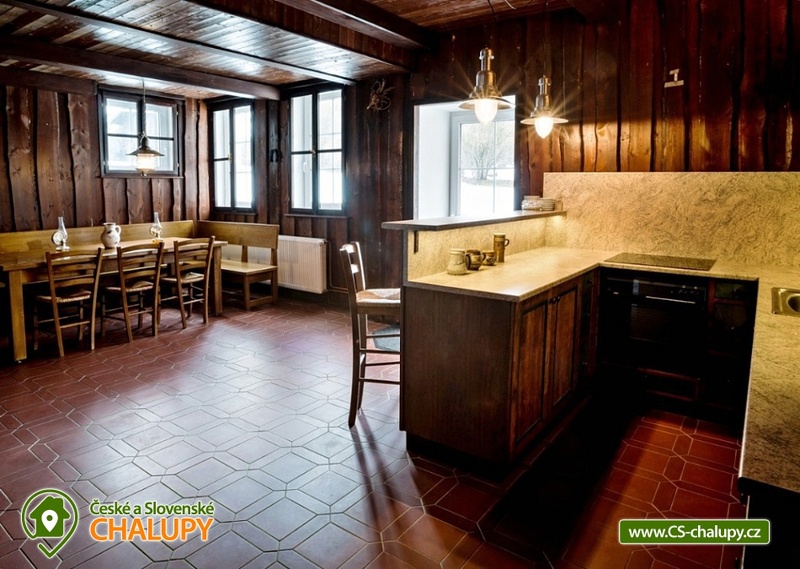 The cottage is located directly below the ski slope of Strážný (you can go skiing to the cottage), other skiing possibilities in the Czech Republic and Germany) are nearby (ski resorts Mitterdorf, Kubova Huť, Horní Vltavice, České Žleby, Kvilda, Hochficht, Zadov) , the trip time is 10 - 30 minutes. 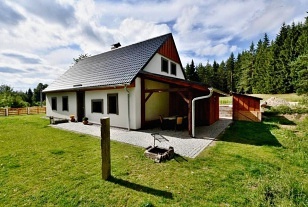 There are several hiking and cycling trails to the village of Strážný. 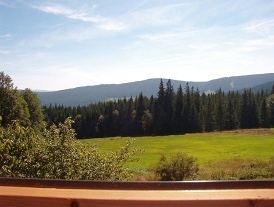 Only a few kilometers from the cottage you will find many beautiful places and tourist attractions. 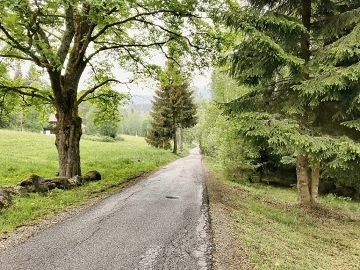 Among the most interesting ones are: The Golden Trail Nature Trail, which runs from Vimperk via Strážný to Passau and passes directly to the village of Strážný. 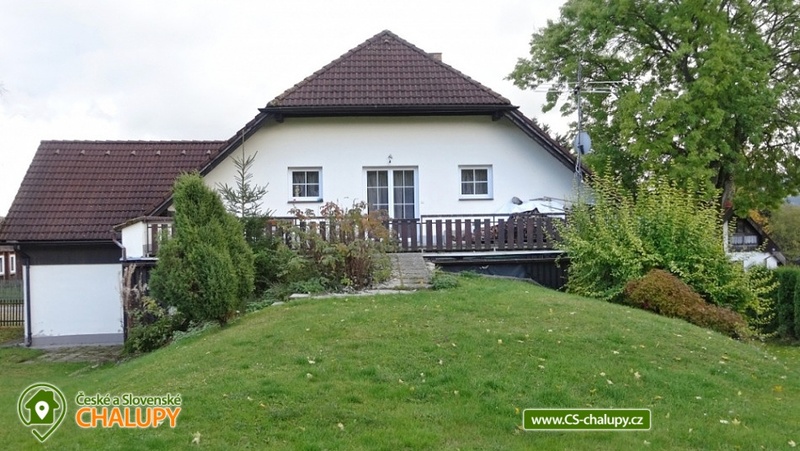 The ruins of the Kunžvart Castle, which can be reached from the cottage on foot, the Stožec and the Nové údolí, where you can see the Stožec chapel, go to the hundredth rock, visit the Museum of Pošumavské Železnice or the Iron Curtain Monument, the Boubín Forest, the Three-Person, Lenora and the Lenorite Reichle, bridge and Soumarské peat bogs, Kvilda, Modrava, Povydří and Čeňkova píla, Lipno. 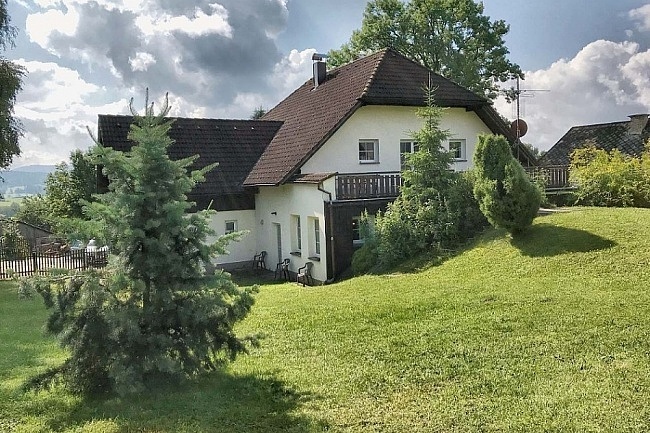 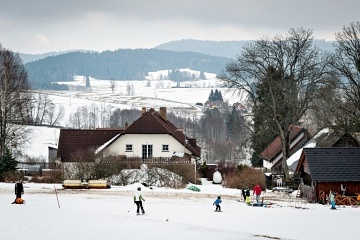 In the surroundings of the city: Volary, Vimperk, Prachatice, Waldkirchen in Germany, where there are plenty of opportunities for adults to enjoy (aquapark, golf, western town, bobsleigh track, tree-trail, graphite mine, etc.) 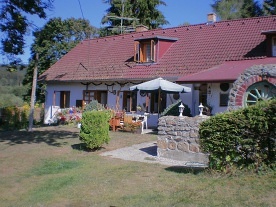 for a visit (confluence of three rivers, boat cruises, castle, shopping). 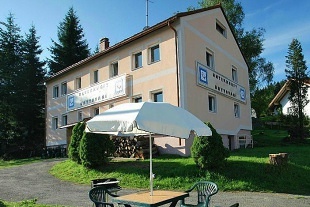 There are several shops and restaurants in Strážný, other restaurants and shops are at the border crossing Strážný.